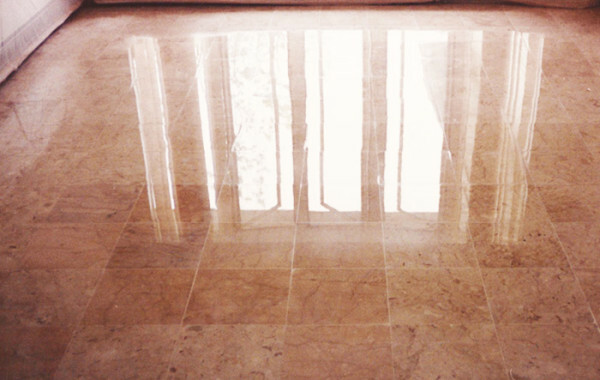 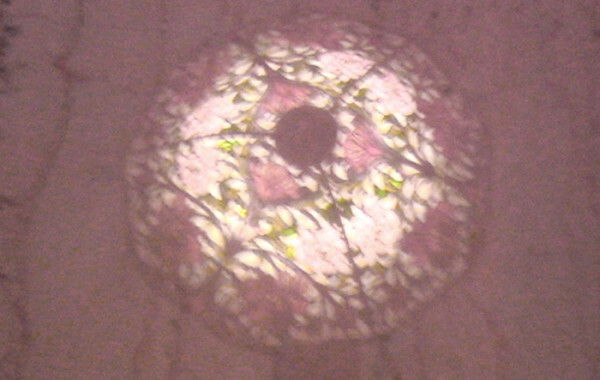 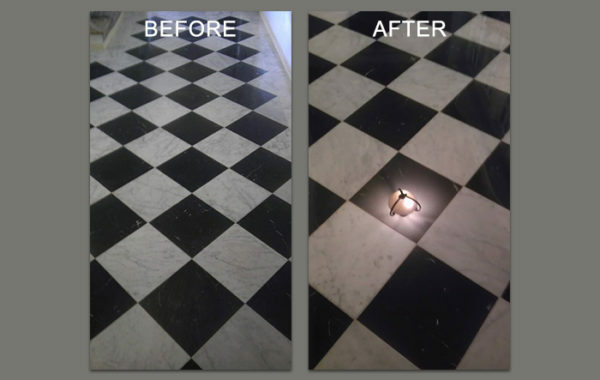 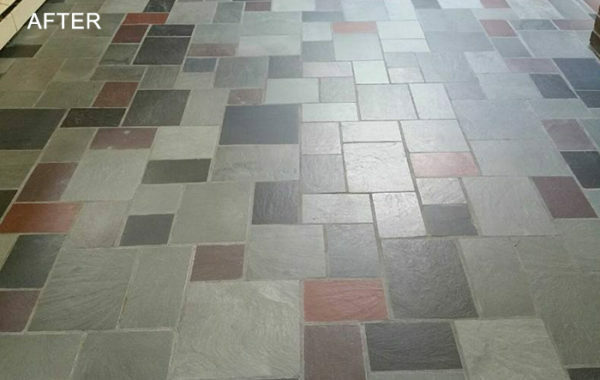 This 50-yr-old marble floor had a dull, dirty-looking appearance and unevenly laid tiles. 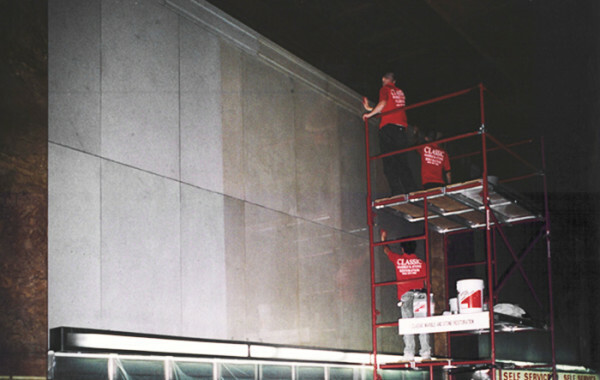 See the dramatic difference our services made. 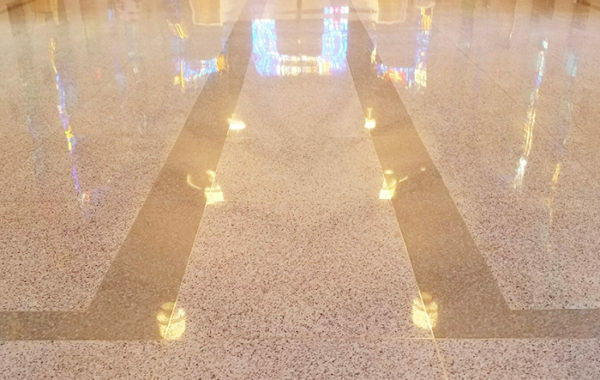 Learn how we gave a scratched, worn, and pitted terrazzo floor a brand new look! 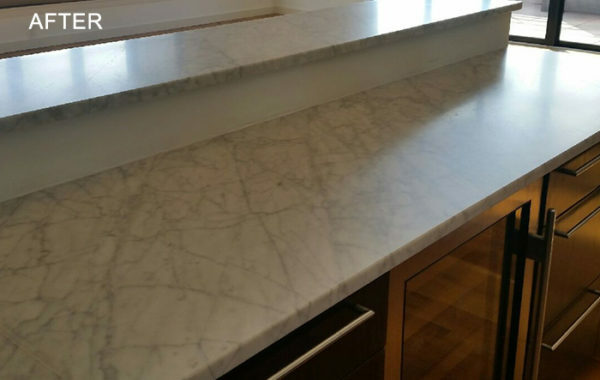 See how we restored the beautiful honed finish to this badly etched and scratched marble countertop. 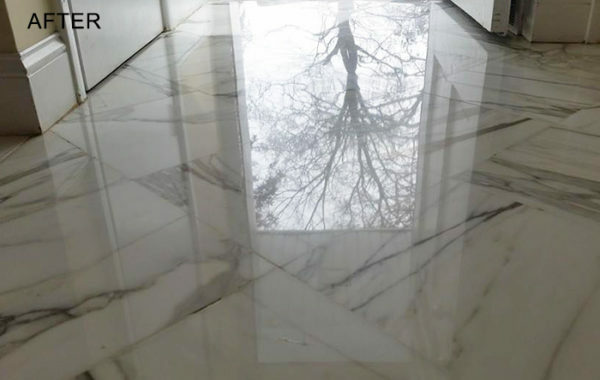 A dull, dirty-looking marble floor in the high-traffic center of this home was in need of some professional restoration. 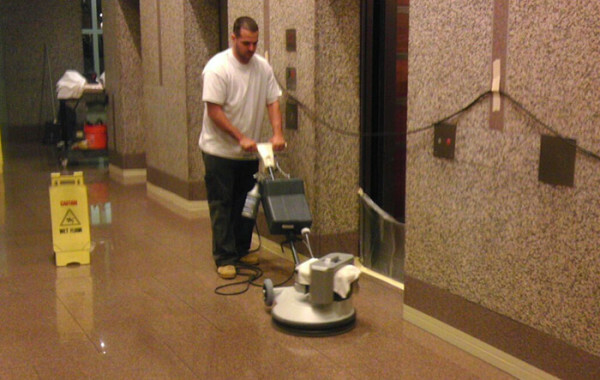 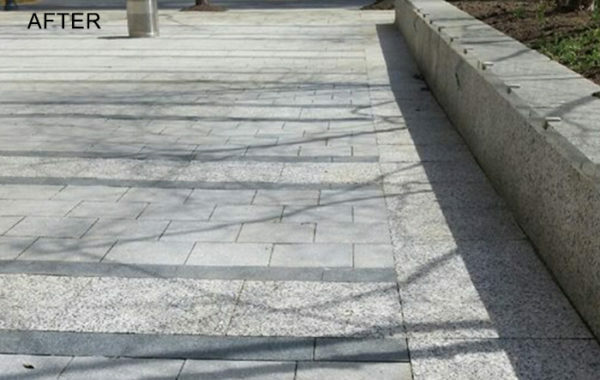 Regular janitorial services were not enough to maintain the beauty of this monolithic natural stone wall.